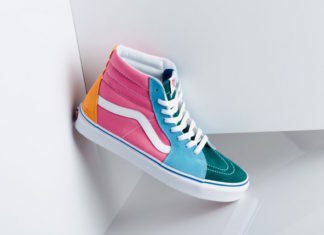 Vans Release Dates and Information. 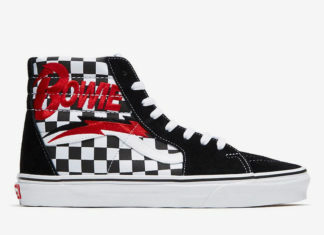 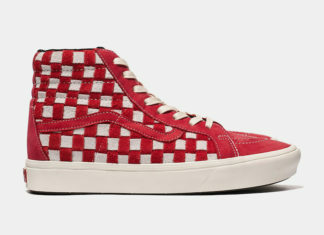 Vans which started out as a skateboarding line has evolved to so much more. 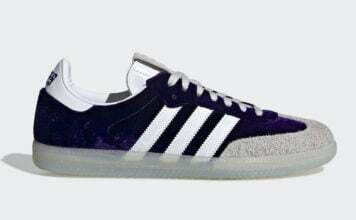 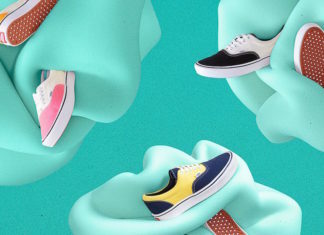 From classic models like the Old Skool, SK8 edition and the slip-ons from the Vault line are shown. 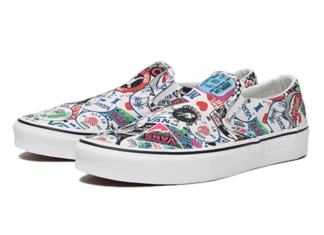 We also chronicle every Vans collaboration from skaters to stores. 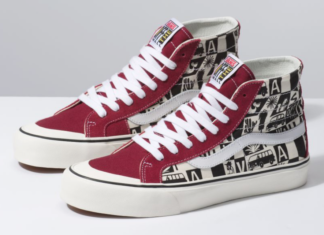 Started by Paul Van Doren and three others in Anaheim, California, they would place orders with customers and have them ready by the end of the day.